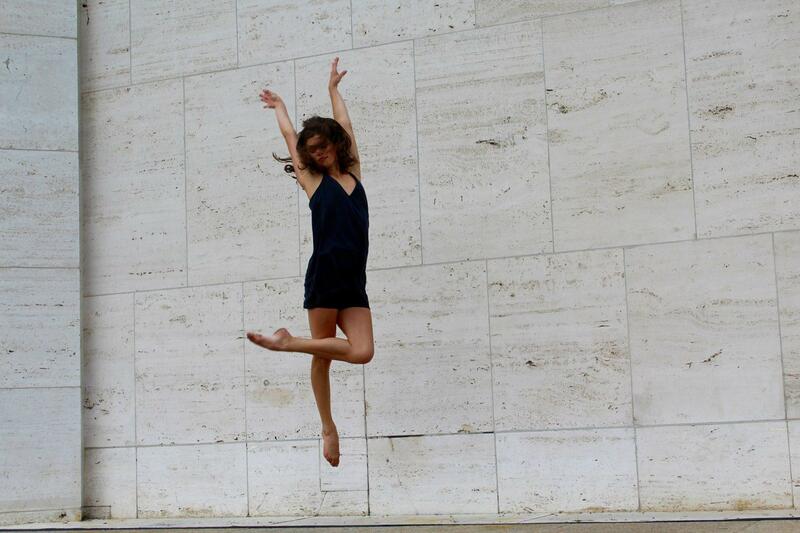 Alvin Ailey dancer, Jaclyn Scerbak, reflects on how a foot injury in the beginning of her senior year changed her life. Her injury forced her forced her to check her hubris and find her strength — starting a new chapter in her life. 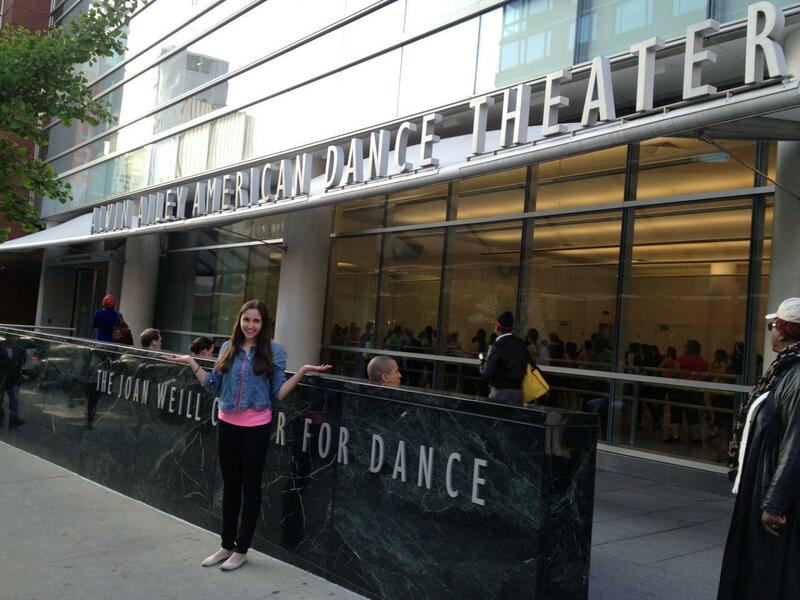 The Ailey/Fordham B.F.A. 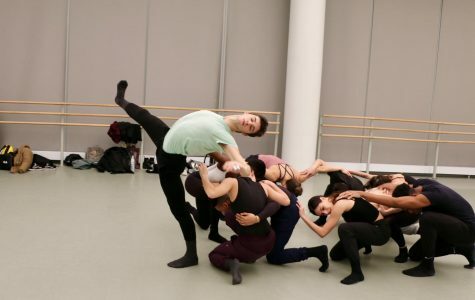 Independent Study in Choreography performance (ISC) offers seniors students a rare opportunity to test their creative capacity by choreographing original pieces. 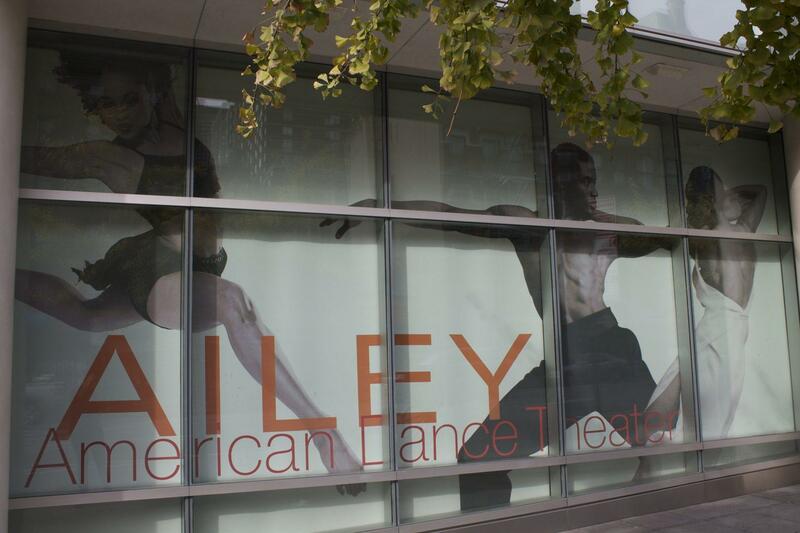 The Observer discusses the project with four Ailey B.F.A. 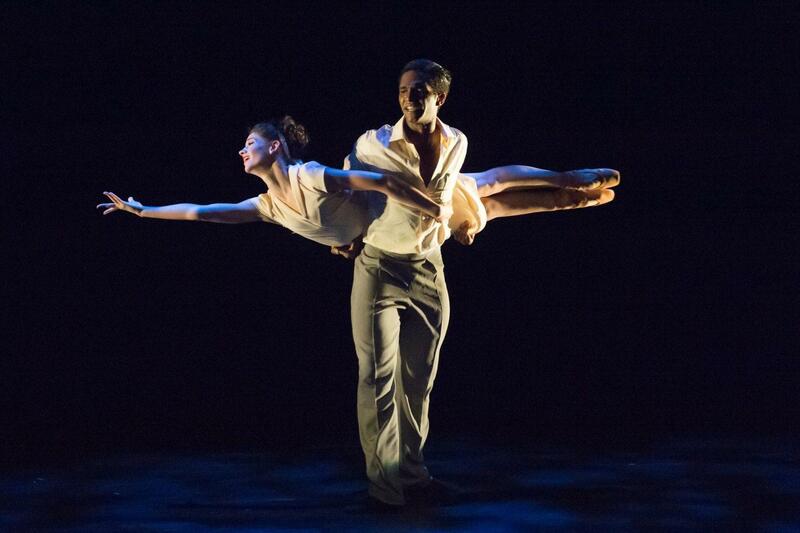 seniors about their inspiration for their pieces and thought process when it comes to creating original choreography. 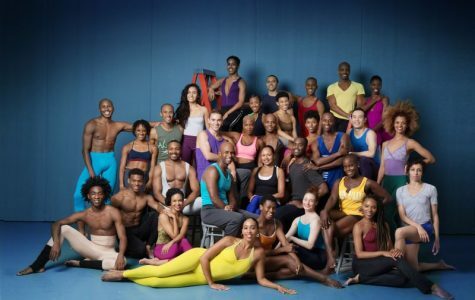 A love letter to the diverse landscape offered by the Alvin Ailey American Dance Theater.